Keening_Product wrote: Pixel Press looks interesting, but I'm interested to know how effective its scan is - it's not all that hard to lay blocks in a 2D platformer on a PC after all. It depends on the complexity of the tileset. It would probably take 10x as long to make a Vorticons map by hand, scan it, and then correct as opposed to just doing it on a computer screen. On the other hand, something with a lot of slopes, curves, or multiple layers might benefit from something like this if the software could be made smart enough. mortimer wrote: It's a neat idea, and I suppose - like most iOS stuff - it mainly just has the value of novelty as opposed to actual practicality. But don't be mistaken. It's also on android. As for practicality, it's yet to be seen, but from what we can see, it's working already. And I like it mainly because it can bring me back to drawing. I have drawn some levels with pen for all kind of games back in the school days, so it will be fun to do this again, but this time I would actually make some use out of this. wiivn wrote: I have drawn some levels with pen for all kind of games back in the school days, so it will be fun to do this again, but this time I would actually make some use out of this. lemm wrote: On the other hand, something with a lot of slopes, curves, or multiple layers might benefit from something like this if the software could be made smart enough. Very good point, so long as, as you said, the tileset is simple and the program detects the tiles correctly. 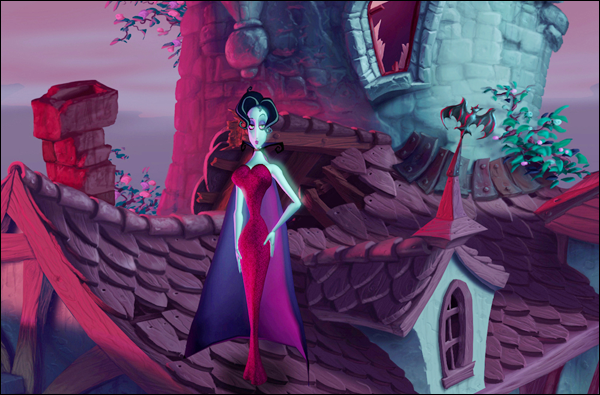 Armikrog. - from the creators of The Neverhood! One of the most original pc games that has no equivalent to this day! And also from the creators of Earth Worm Jim. One only can dream of another Clay game! A Vampyre Story: Year One - A prequel to the A Vampyre Story! 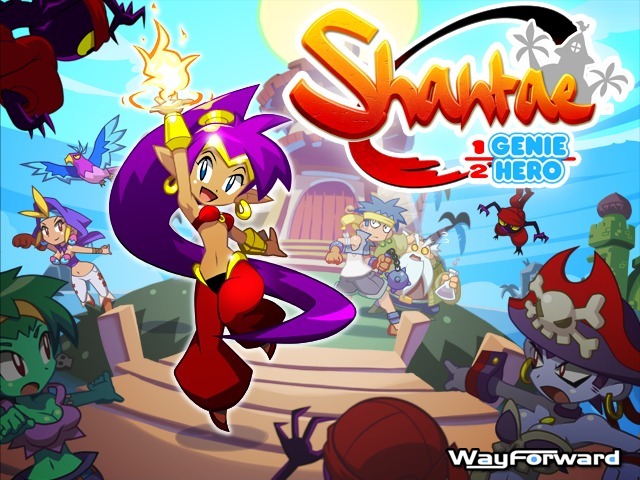 It was one of the few new adventure games that I actually finished and enjoyed. Their later game Ghost Pirates of Voojoo Island was also enjoyable. And you just have to support Bill Tiller, if you love the Monkey Island series! The RoboRoach - and another interesting project. This time this will allow you to control a living insect from your smartphone! Finally some use of your smartphone. 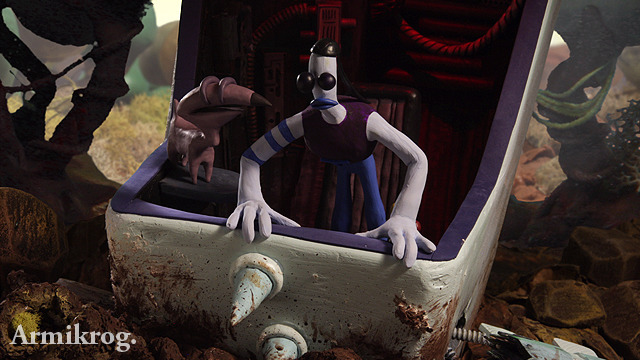 Well, Armikrog get funded (At first I didn't believe it would get funded, but what do you know! ), but unfortunately, A Vampyre Story: Year One didn't make it. Now on to some other cool projects that got my attention. If you love pixel art you've got to love this one! A game that's in production for decades. That developing process kinda reminds me of my project... I hope this one gets funded and see the light of the day, as it's still too far away from reaching the goal. 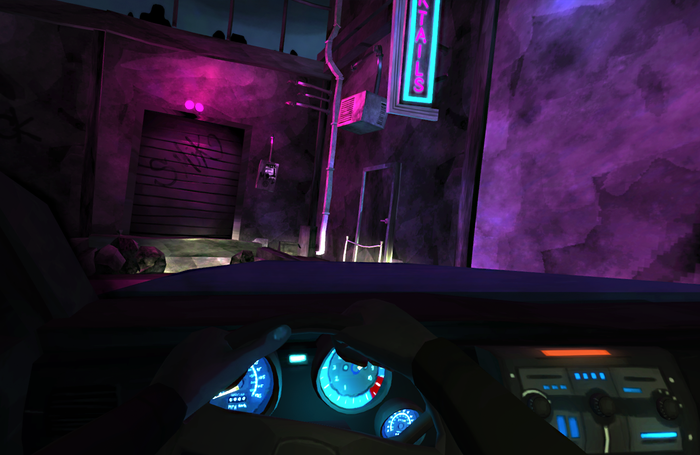 Precinct by Jim Walls - the creator of Police Quest. This project is also quite away from its goal, but the concepts are very interesting. From what I saw this is going to be a fresh take on the adventure genre. And a shout-out to Project Ravensdale from the German creators of the successful Giana Sisters: Twisted Dreams. It looks fun, but the amount of money they want seems too unrealistic to me. Last edited by Roobar on Mon Aug 05, 2013 11:37, edited 3 times in total. That precinct looks awesome! Reminds me of this game too, Police Tactics. Some very interesting projects pops up. First, probably the biggest one, Mighty No. 9. 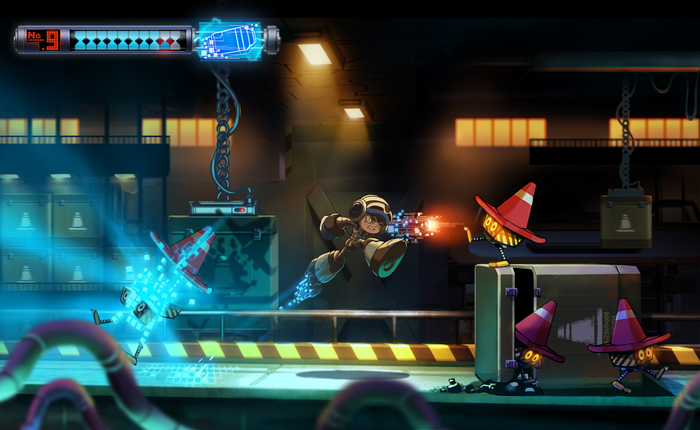 One of the Mega Man creators has found a company and is working on a very similar platform game, but with better graphics and other stuff. Apparently, there are a lot of Mega Man fans out there, so yeah, it's a matter of time this gets funded. 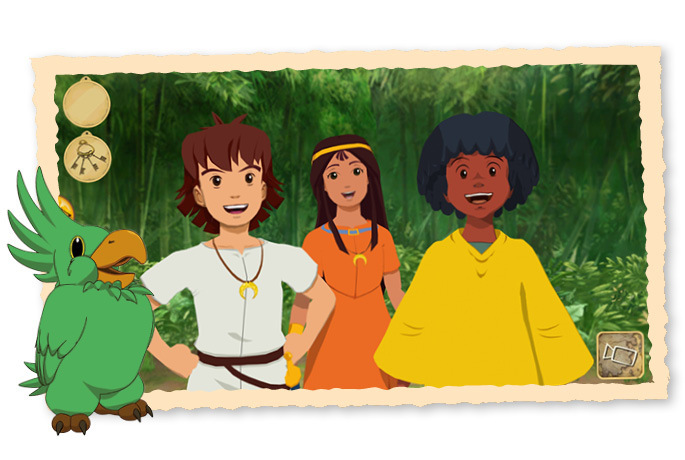 Next, some people are trying to make a game from one of my favorite cartoons - The Mysterious Cities of Gold! If you haven't watched it, just find it somewhere! However, I don't really like what they're doing in terms of gameplay, but men, I should support something involving with these all-time favorite series. And finally, if Tommy Tallarico don't ring a bell to you, then you should know that he is a music veteran, known for games like Earth Worm Jim, Aladin, Sonic, Pac Man and 3000 more. VIDEO GAMES LIVE: LEVEL 3! Game Composers of the World UNITE they want to make a third video game album. You might also be interested in "Project Phoenix" Japan's indie RPG, if you're an JRPG fan. Last edited by Fleexy on Sat Mar 25, 2017 16:57, edited 1 time in total. How often to crowd funded games get up relative to other crowd funded projects? There's a huge range of great games proposed but they seem to attract minds more than wallets. I know most crowd funding fails, but it seems many games are coming from (once-)big names in the industry. Crowd funding is hit or miss. People want what's bad for them. I'm sure that's exactly what it needs, or if not is at least something sensible. I mean, no pointless piece of crud would actually get funded, right? 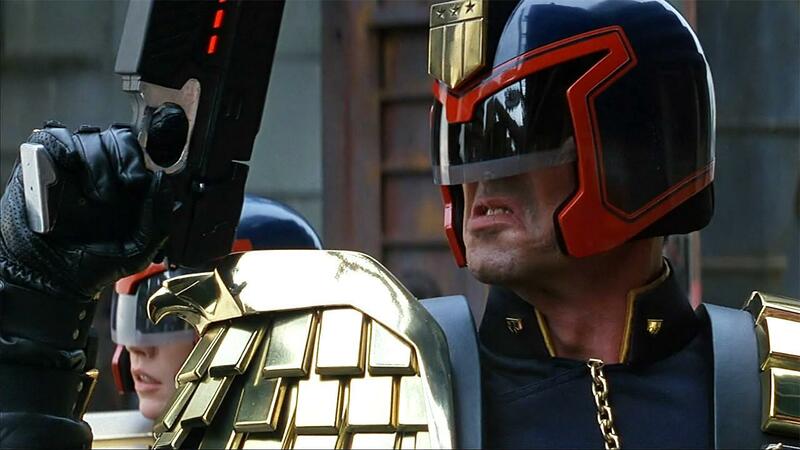 I want a statue of Judge Dredd! 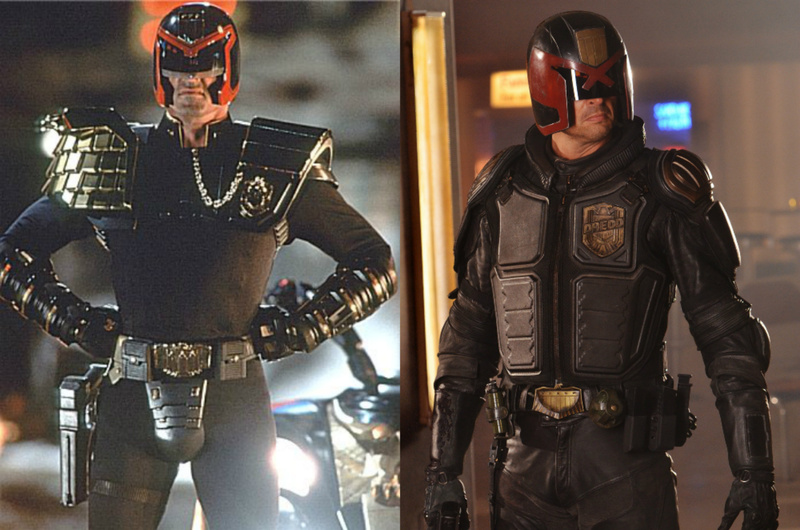 wiivn wrote: I want a statue of Judge Dredd! Pitched in for Mighty No.9 at the last minute. Was the 3DS version that finally tipped my scale as I thought $20 for a 3DS game isn't that bad of deal. But it remains as an investment only, till the game comes out of development. Two projects got my attention recently. The first one is Alone by Greenwood Games. Now, this is only an Occulus Rift game, but watching these videos made me want one! And the other is Obduction by Cyan, the creators of Myst and Riven. If you know what those means, this is a no brainer. Obduction resurrects that incredible feeling of suddenly finding yourself in the middle of a new world to explore, discover, solve, and become part of. Last edited by Roobar on Wed Nov 06, 2013 5:45, edited 2 times in total. I'm currently contemplating backing Obduction, being a fan of Myst and Uru I was already aware of the Kickstarter yesterday and I seriously enjoy how the games looks and Cyan's attempt to recapture the essence of Myst.